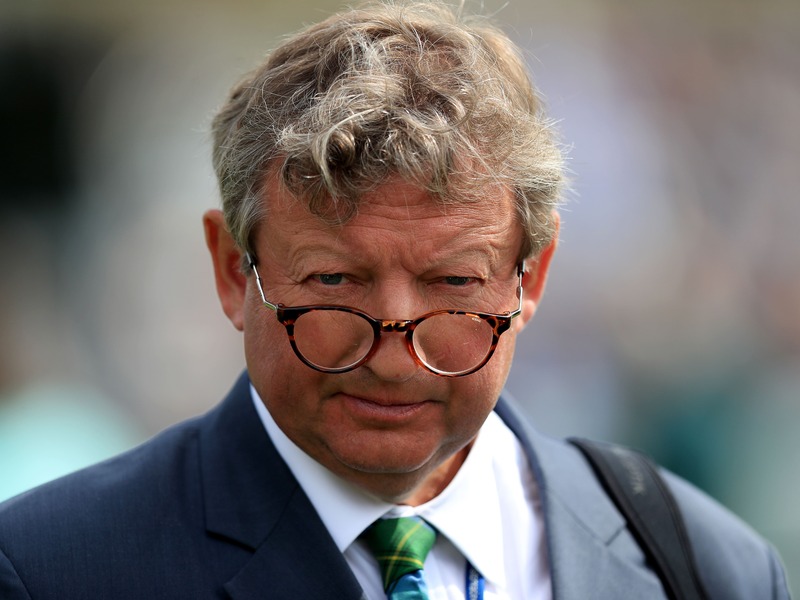 Mark Johnston became the joint winning-most trainer in British racing history after Dr Richard Kimble won the final race at Ripon on Saturday. The Middleham maestro began the day two adrift of Richard Hannon senior’s career total of 4,193 winners, with nine runners across meetings at Doncaster, Newbury, Newmarket and Ripon. Quintada (9-2) set the ball rolling after upsetting Mehdaayih in the fillies’ maiden at Doncaster, before another 9-2 shot Dr Richard Kimble made every yard of the running under Johnston’s long-time ally Joe Fanning in the the concluding mile-and-a-half handicap in North Yorkshire. Born in Glasgow, Johnston, 58, is a qualified vet and having married childhood sweetheart Deirdre in 1985, he took out his trainer’s licence in March 1987, saddling his first winner in July that year, when Hinari Video won at Carlisle. His first Group-race winner came through Marina Park in the Princess Margaret Stakes at Ascot in 1992 and many big-race successes have followed, including three wins in the Ascot Gold Cup courtesy of Double Trigger and dual victor Royal Rebel. Classic glory has been achieved with Mister Baileys in the 2000 Guineas and the brilliant Attraction in the 1000 Guineas, while he currently numbers 43 Royal Ascot triumphs on his CV.